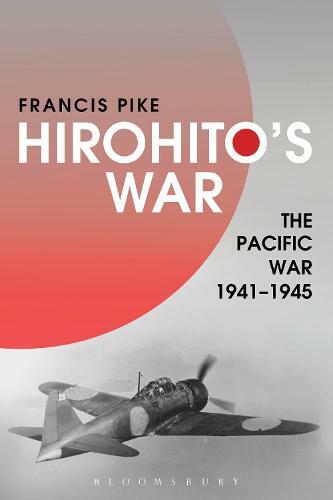 In his magisterial 1,208 page narrative of the Pacific War, Francis Pike's Hirohito's War offers an original interpretation, balancing the existing Western-centric view with attention to the Japanese perspective on the conflict. As well as giving a `blow-by-blow' account of campaigns and battles, Francis Pike offers many challenges to the standard interpretations with regards to the causes of the war; Emperor Hirohito's war guilt; the inevitability of US Victory; the abilities of General MacArthur and Admiral Yamamoto; the role of China, Great Britain and Australia; military and naval technology; and the need for the fire-bombing of Japan and the eventual use of the atom bomb on Hiroshima and Nagasaki. Hirohito's War is accompanied by additional online resources, including more details on logistics, economics, POWs, submarines and kamikaze, as well as a 1930-1945 timeline and 178 maps.